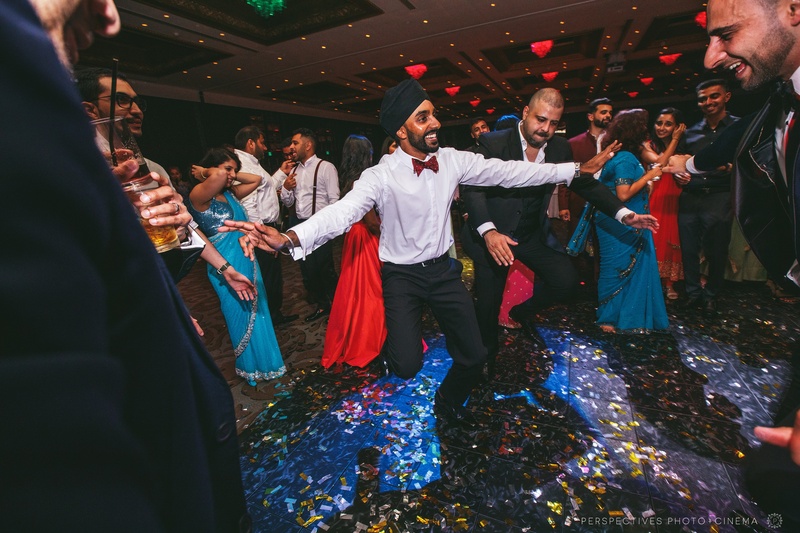 Malcolm and Delzin came all the way from the UK to celebrate their wedding with the utmost style. 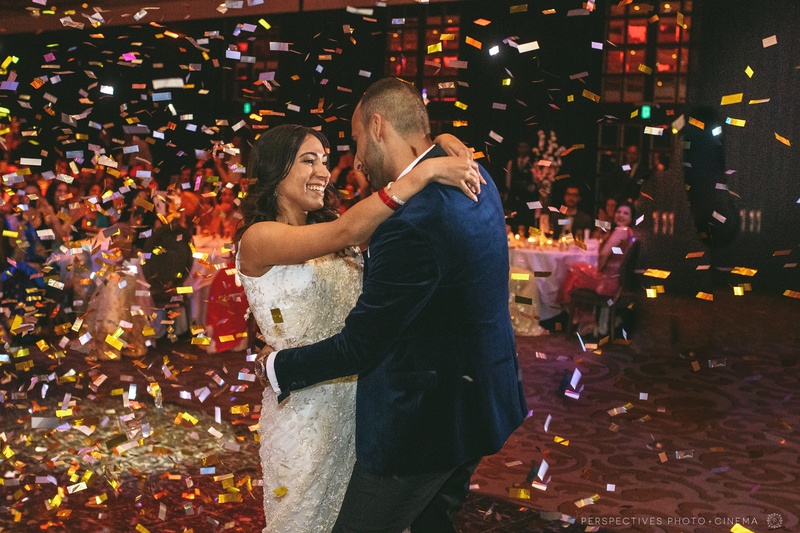 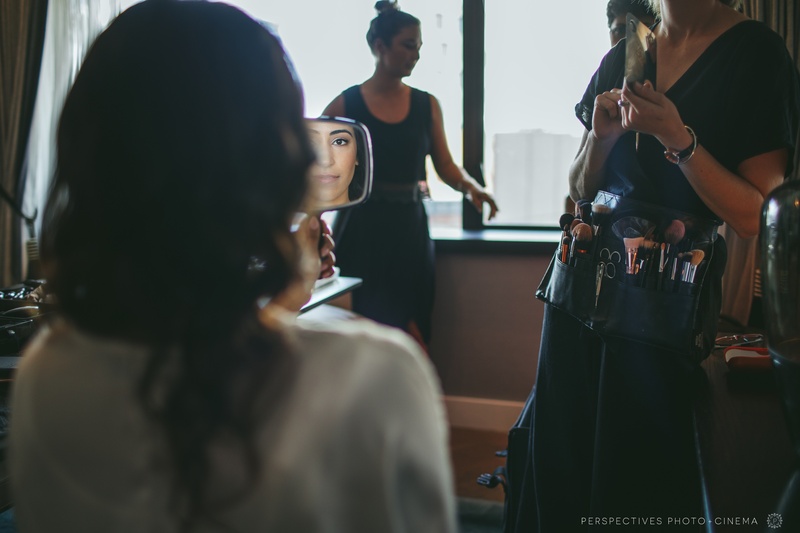 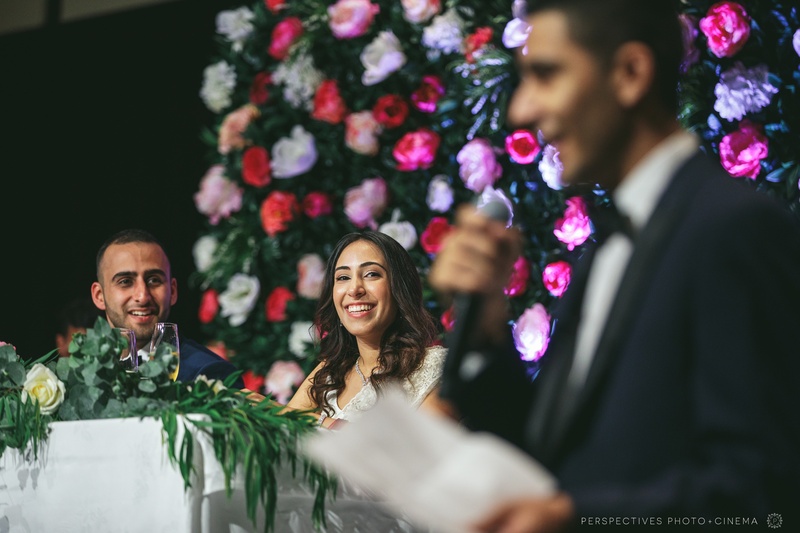 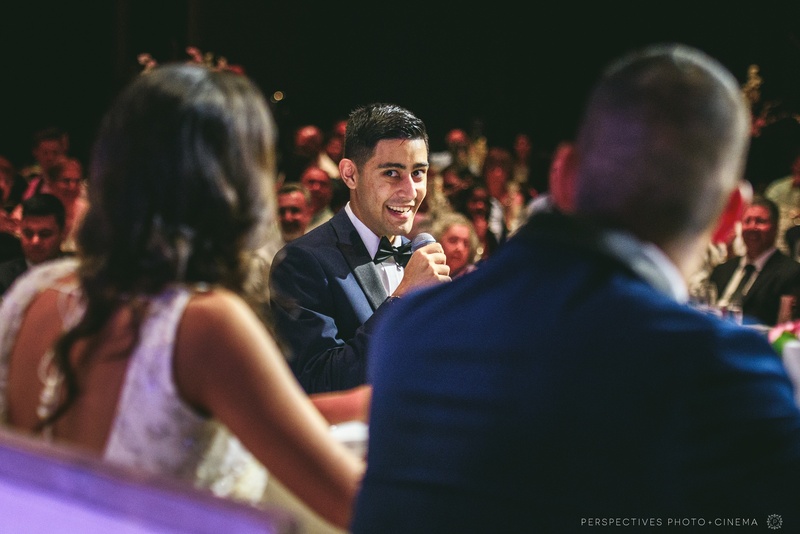 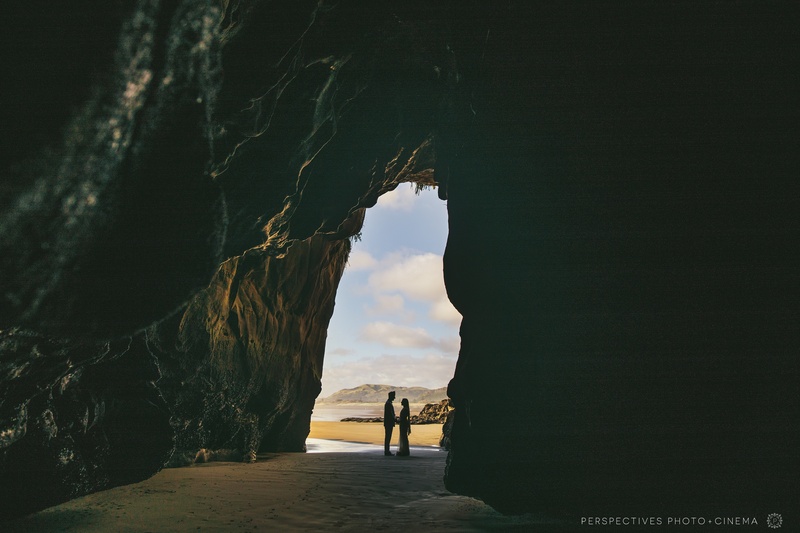 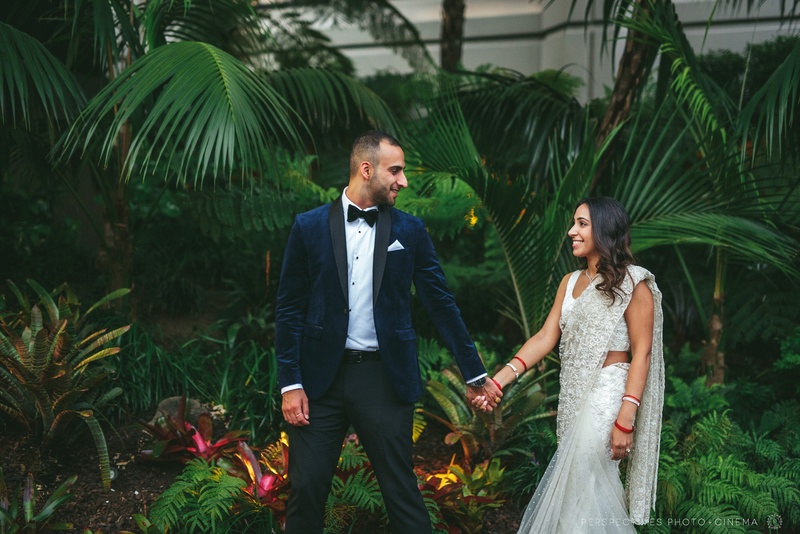 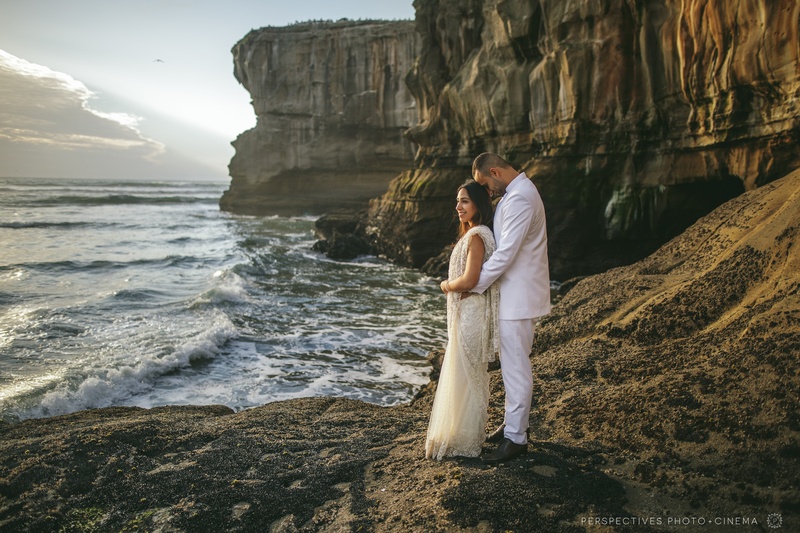 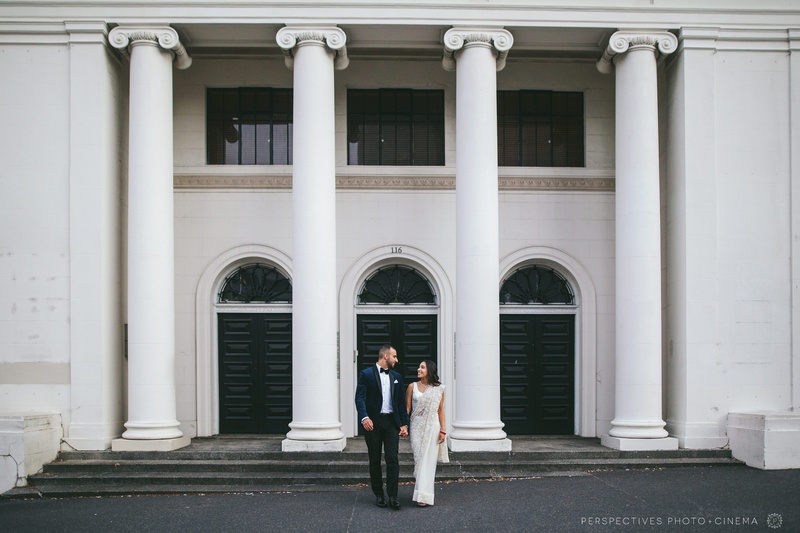 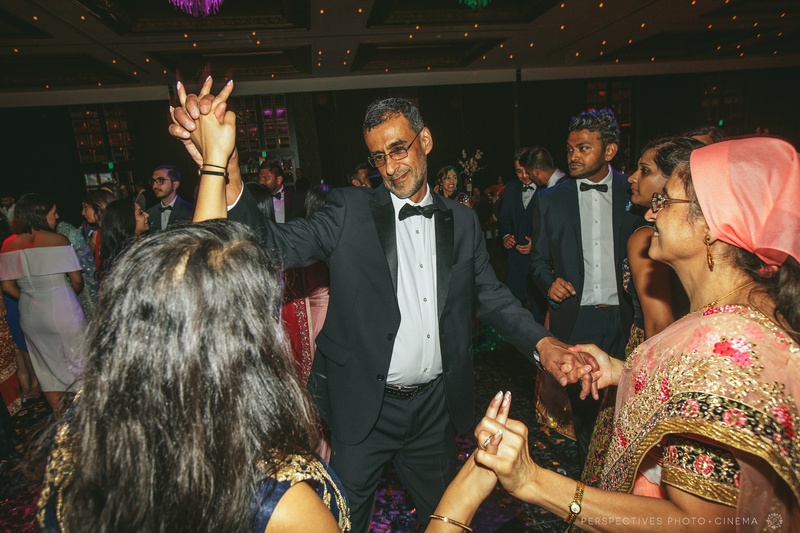 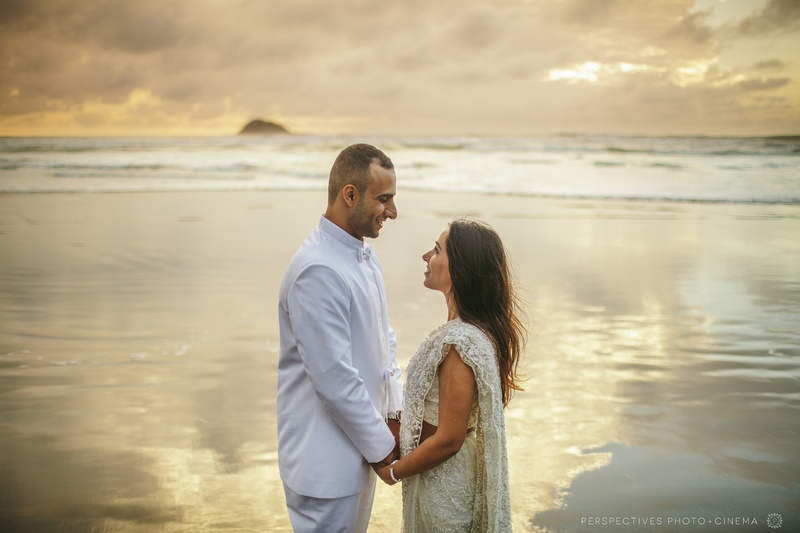 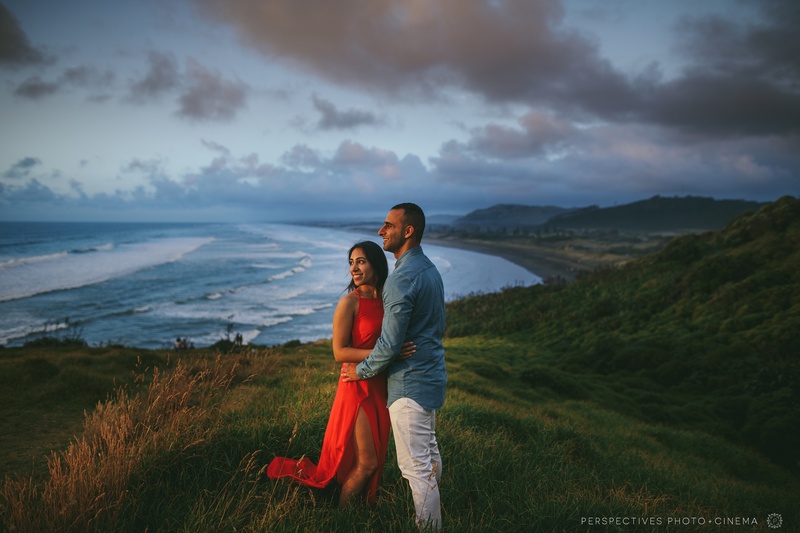 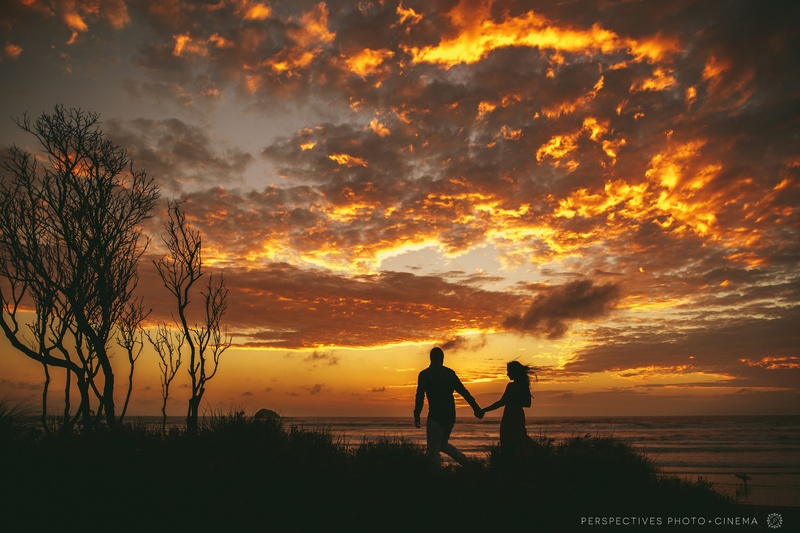 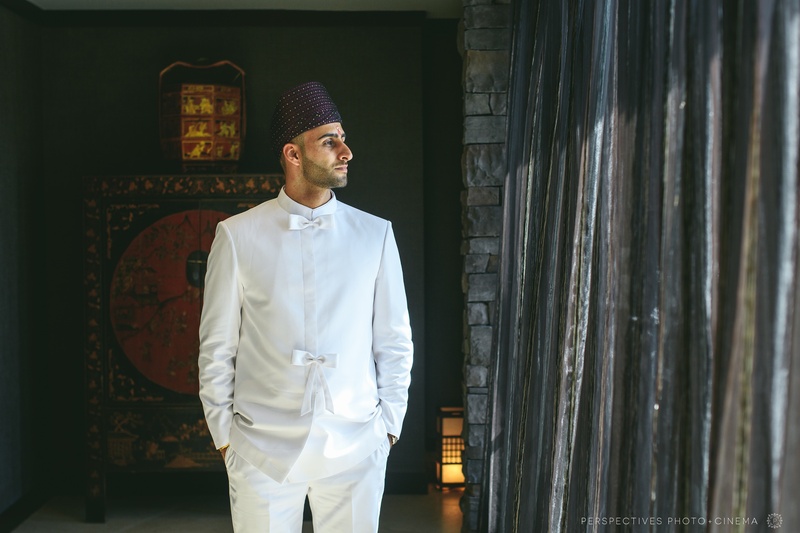 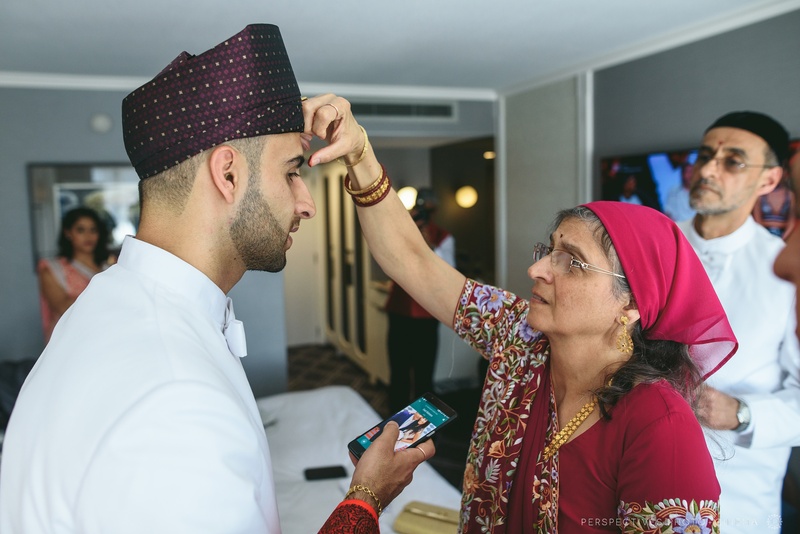 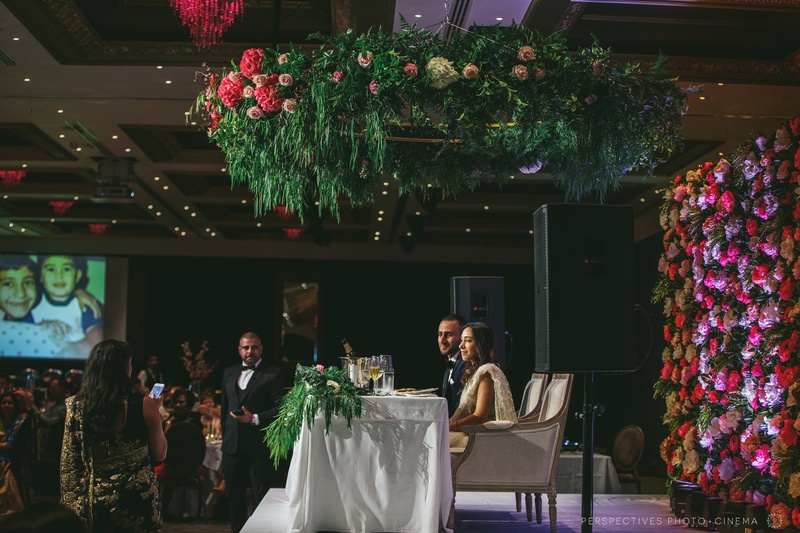 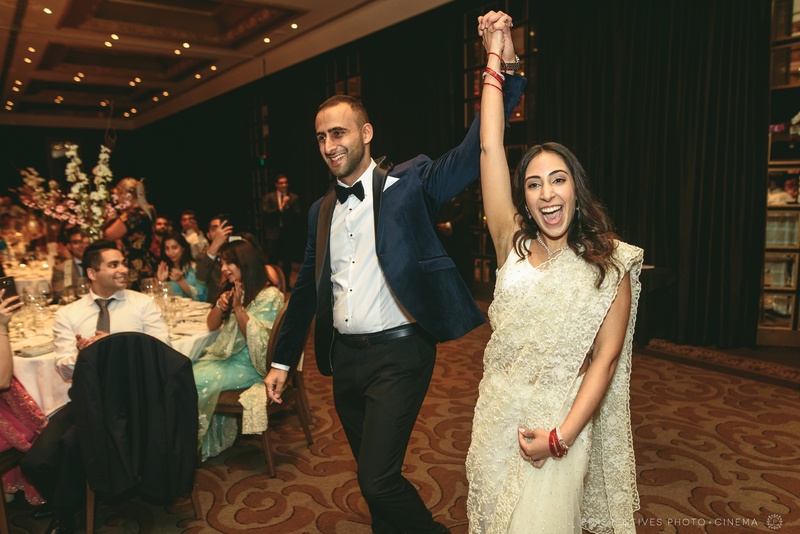 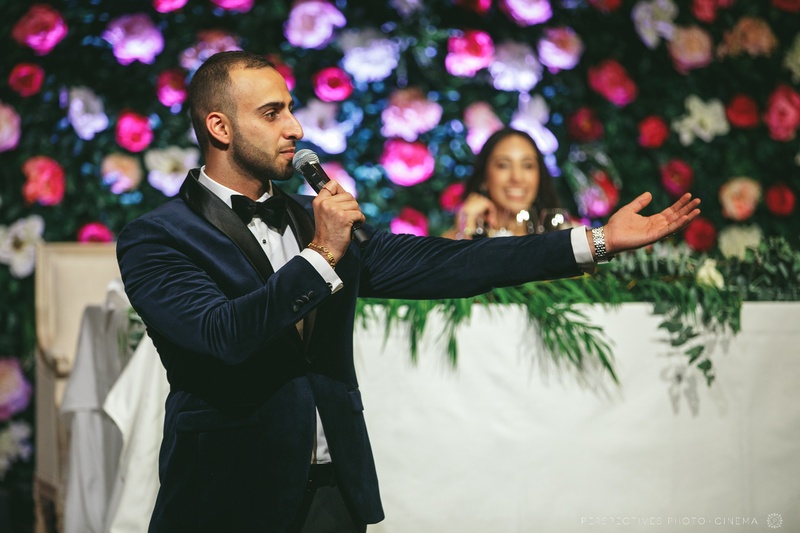 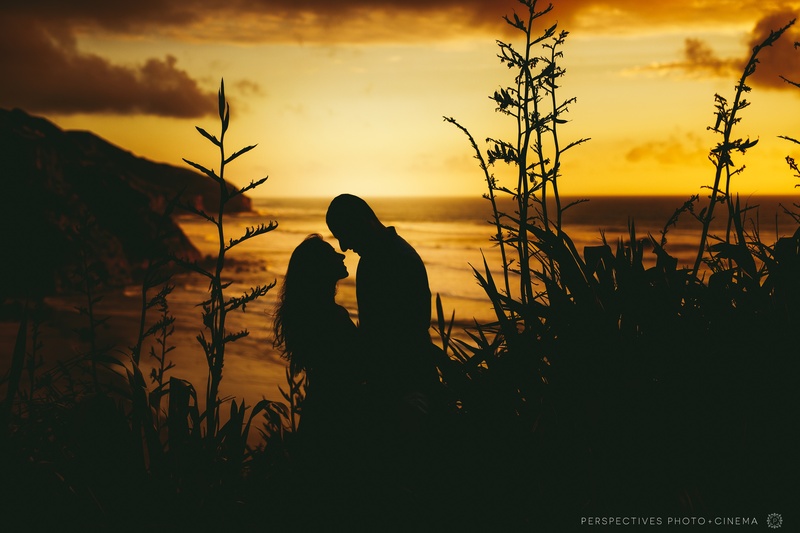 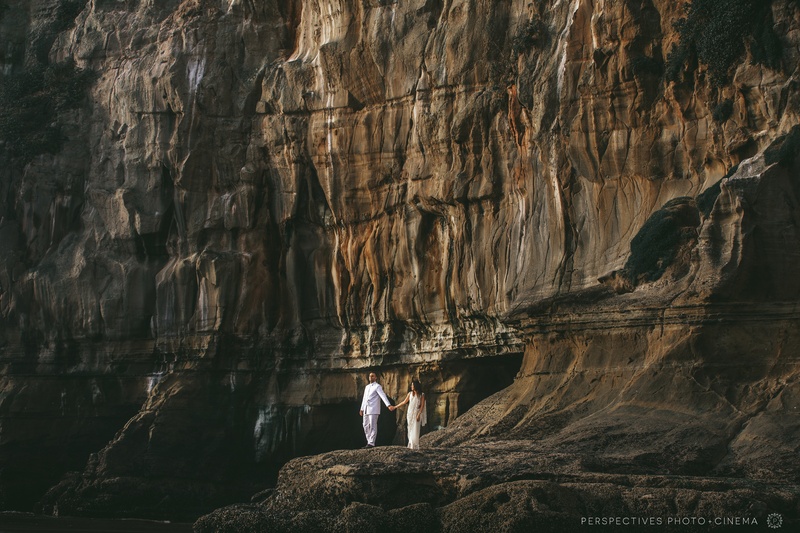 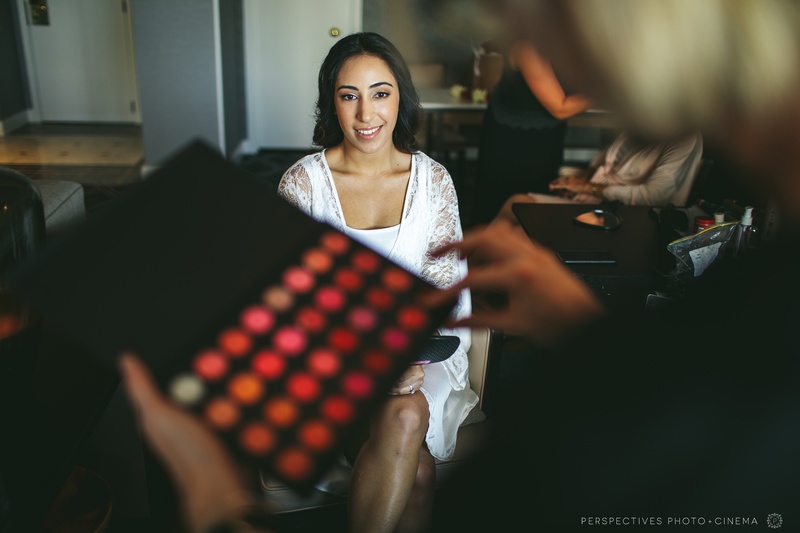 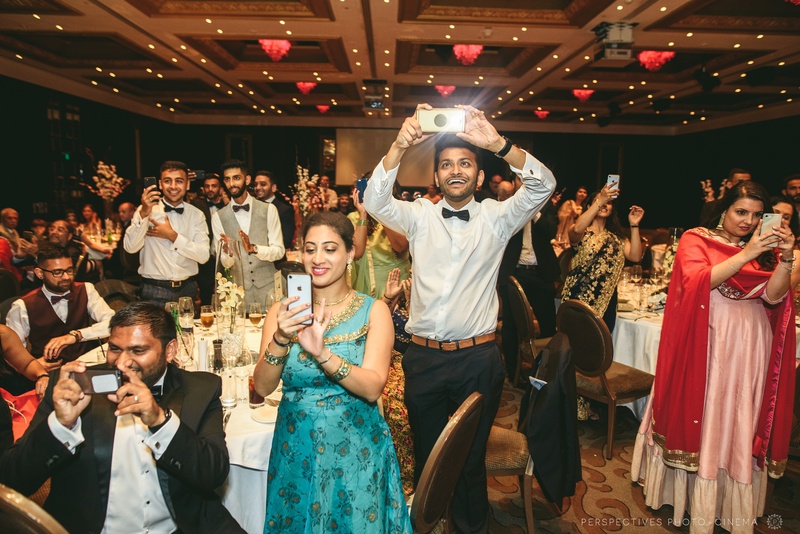 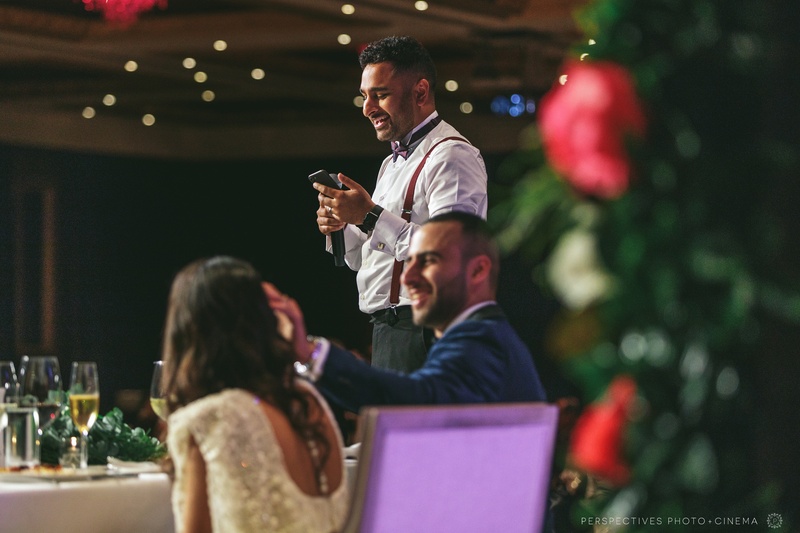 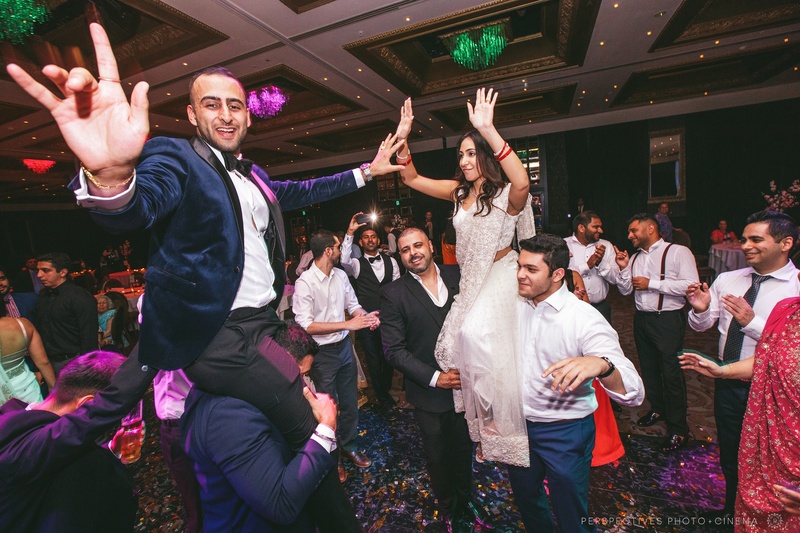 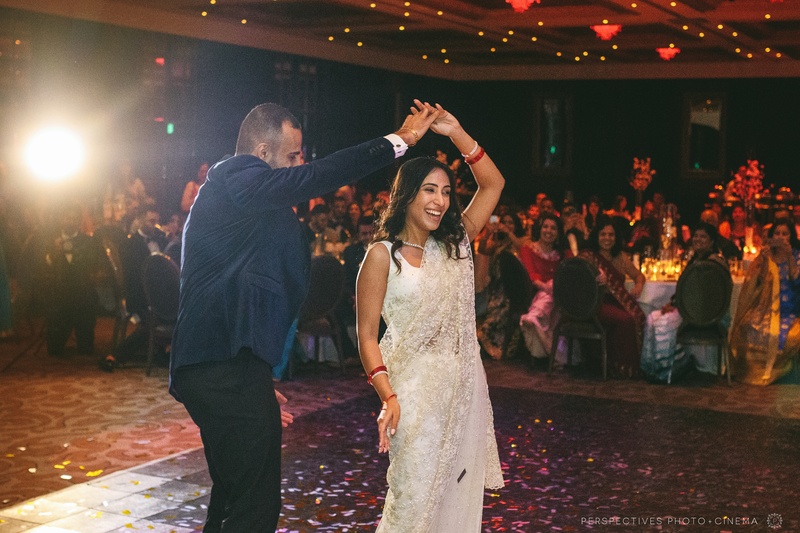 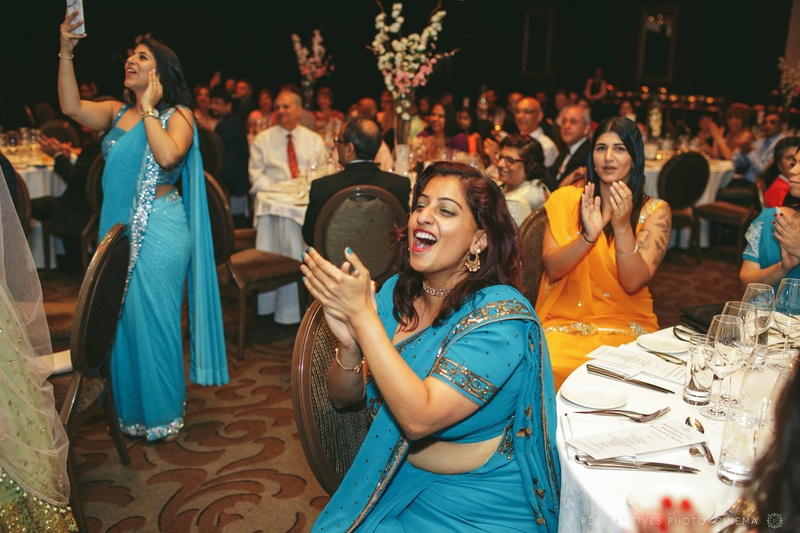 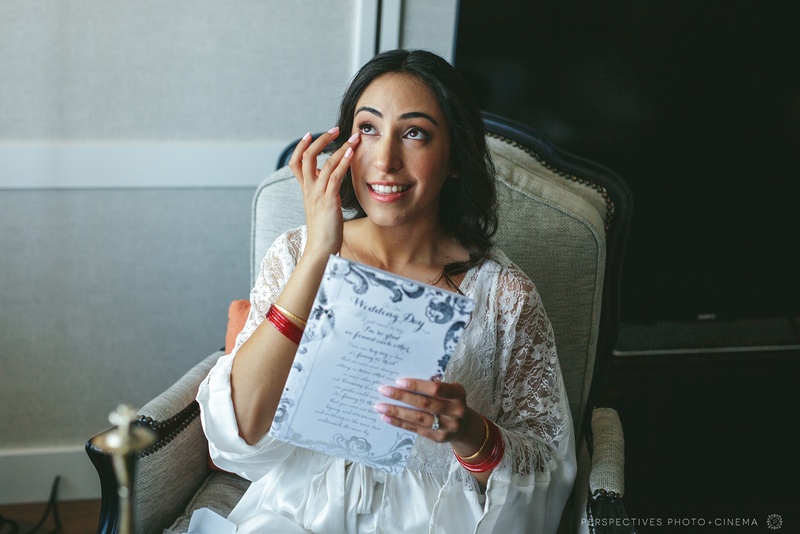 Delzin grew up in New Zealand, and they had a large number of their guests join them from all over the globe – it really was an international wedding! 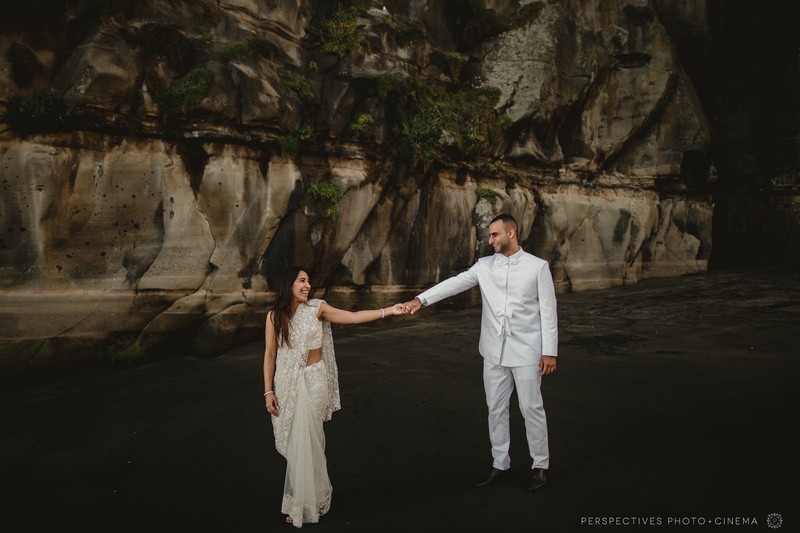 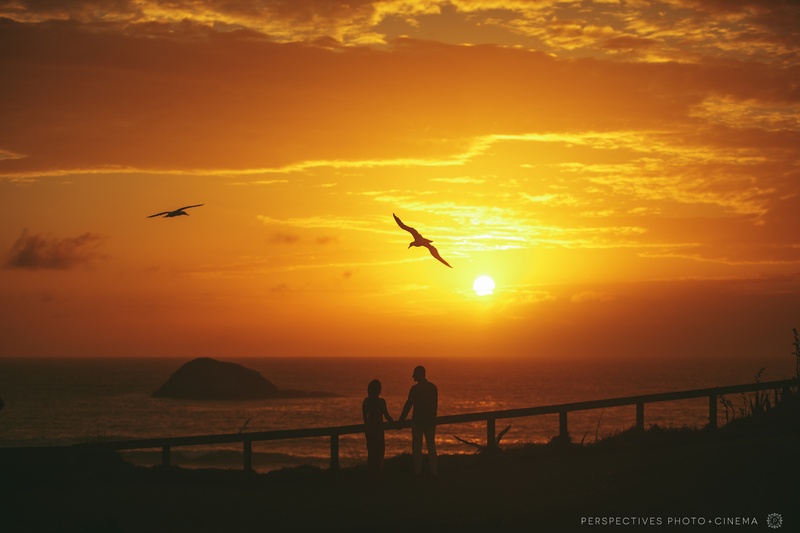 Given they only had a short amount of time here in New Zealand, we had arranged to catch up a few days before the wedding to take some photos at the amazing Muriwai Beach. 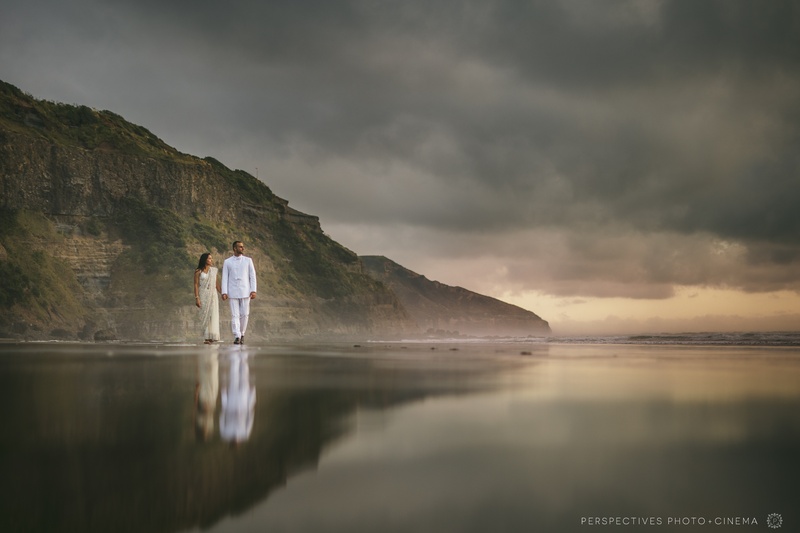 Unfortunately – the weather had other plans for us! 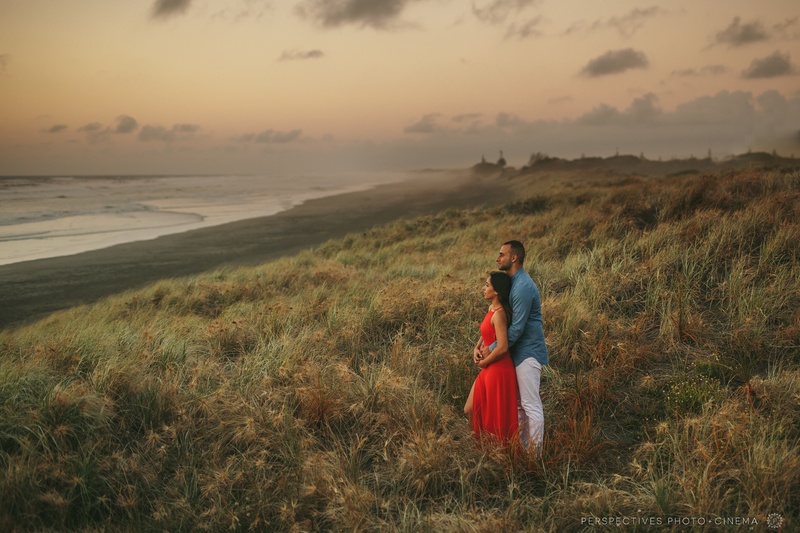 We are usually pretty brave and can head on out in almost any conditions – but this storm was something else! 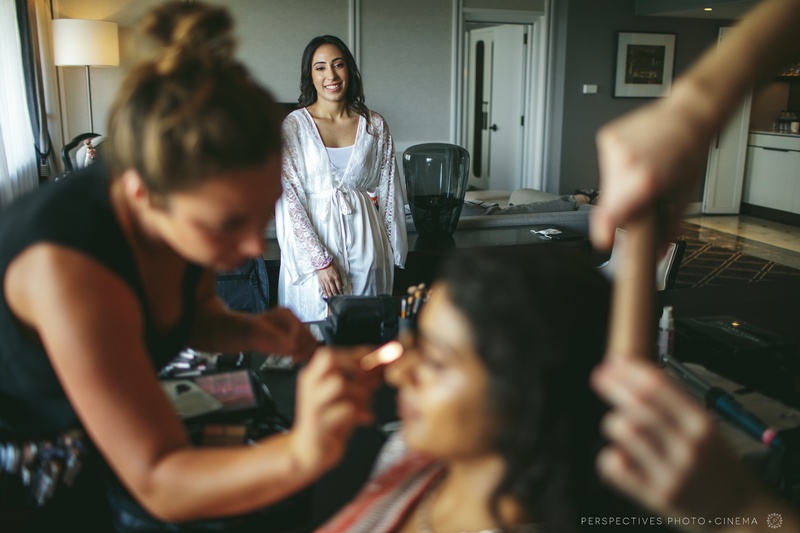 So after watching the torrential downpour and hoping for a break that didn’t come – we decided the best idea was to try again another day. 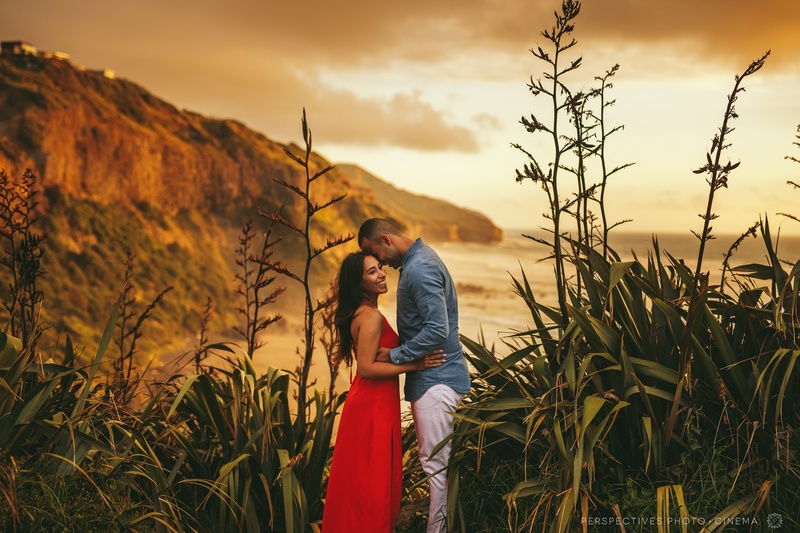 We are so lucky that we did, as our second attempt at some couples photos – we scored the PERFECT day. 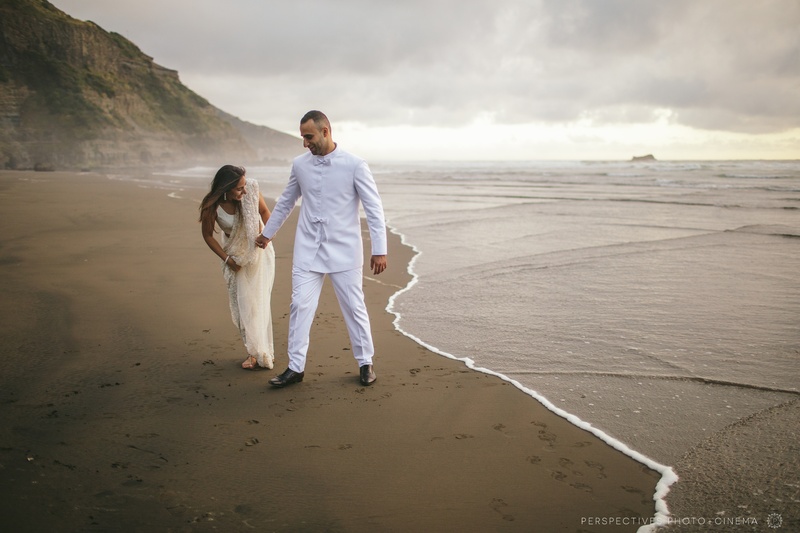 The first photo here is a couple of days after the wedding and really is the West Coast at its best! 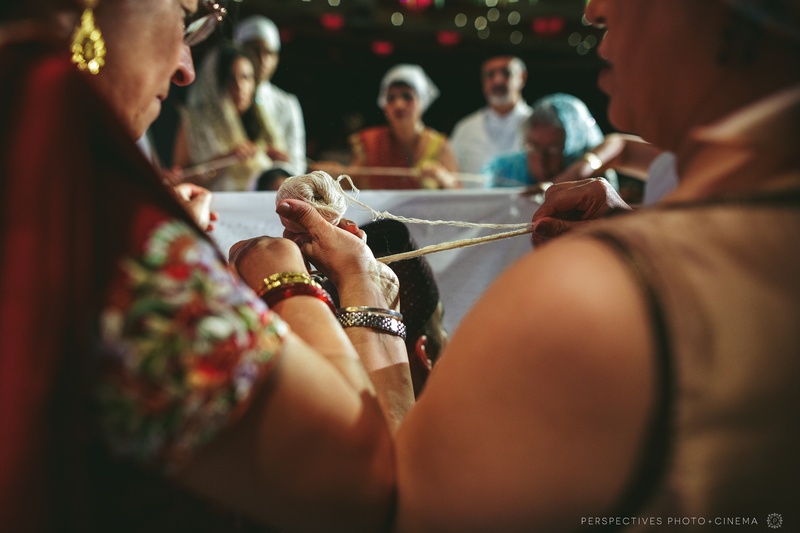 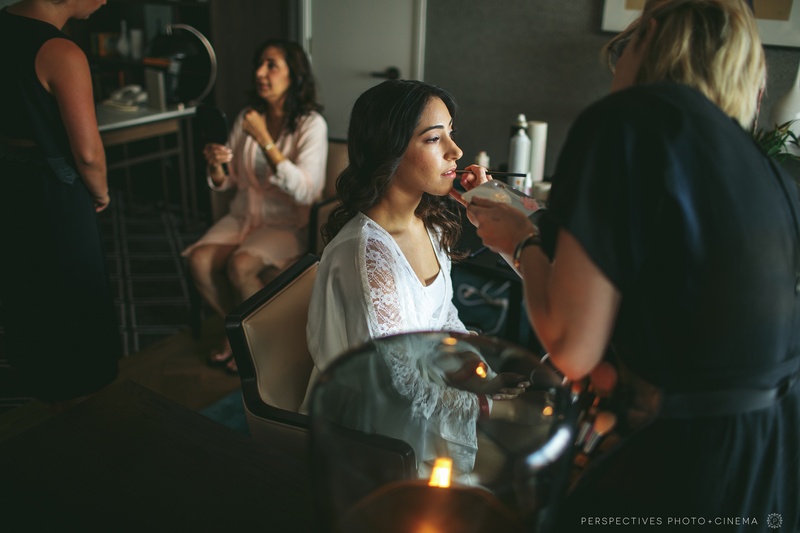 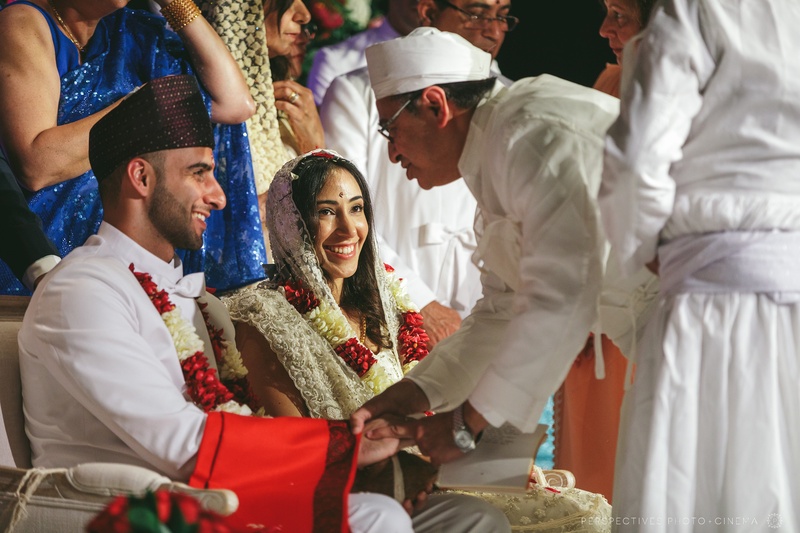 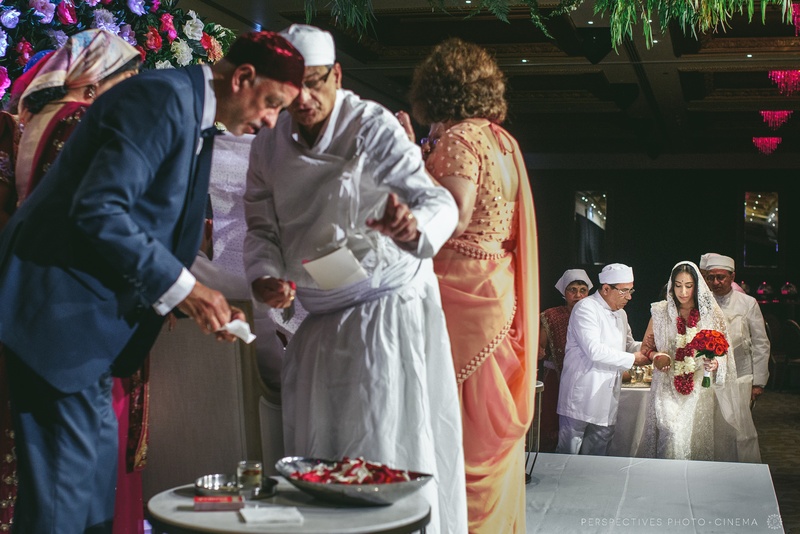 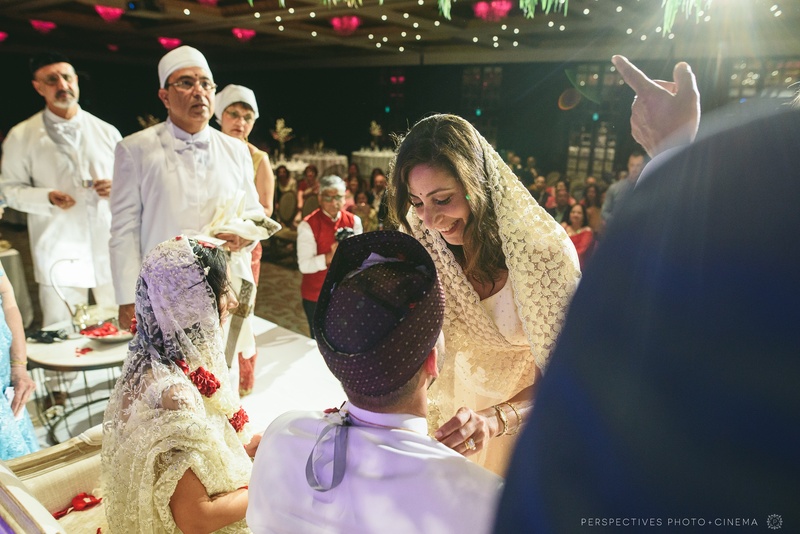 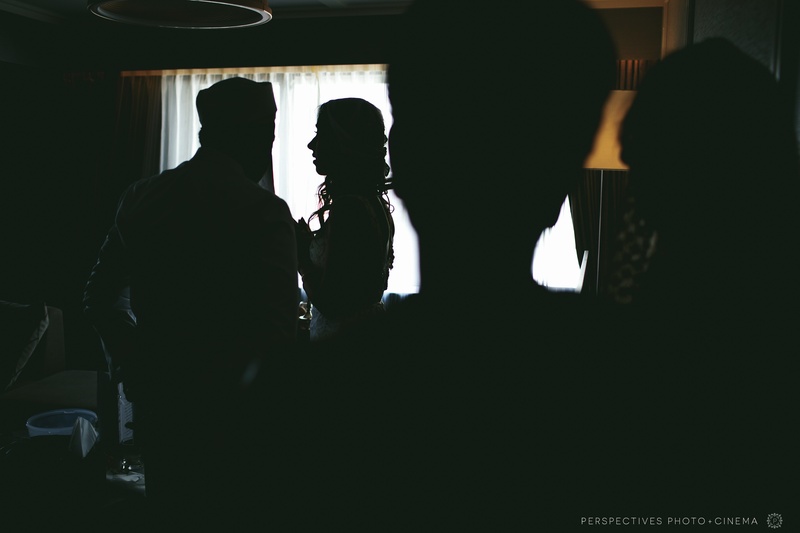 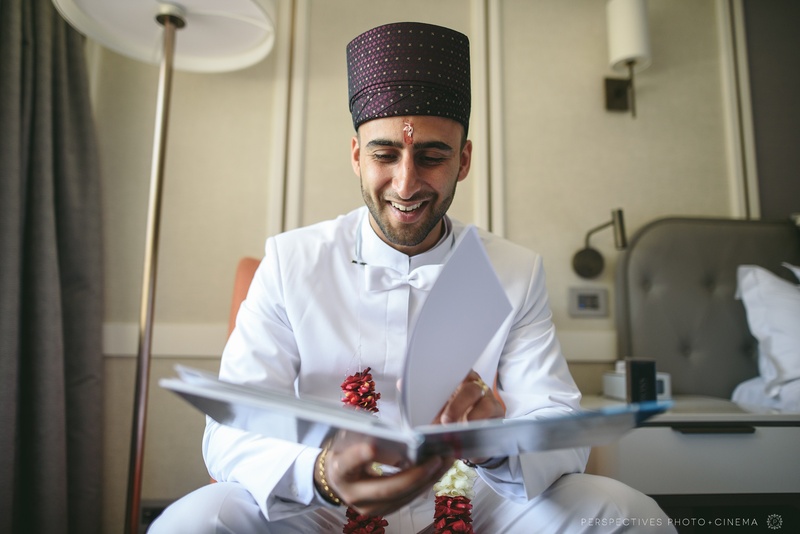 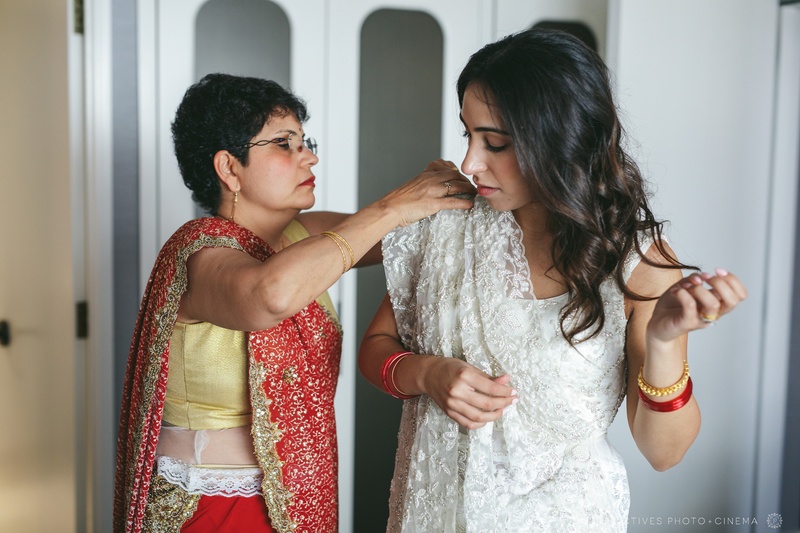 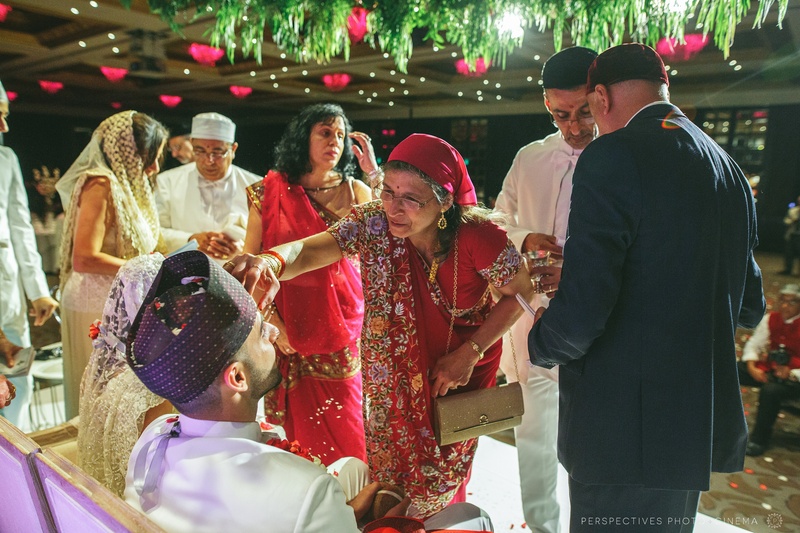 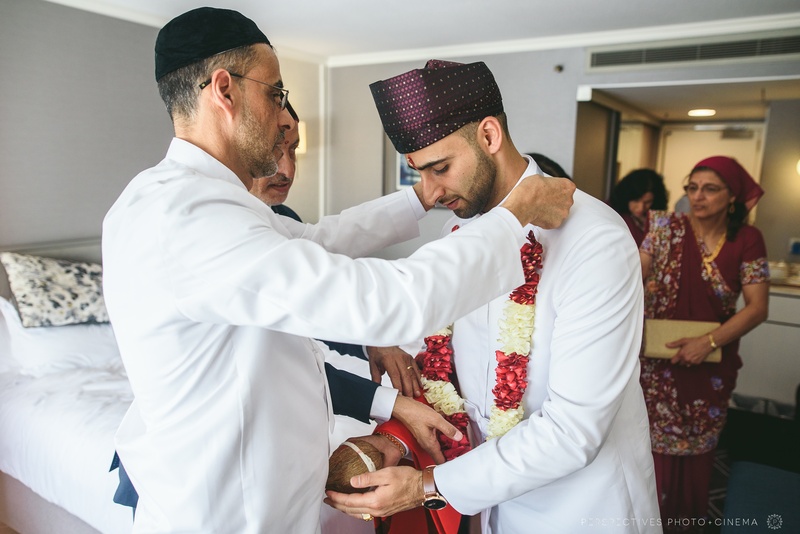 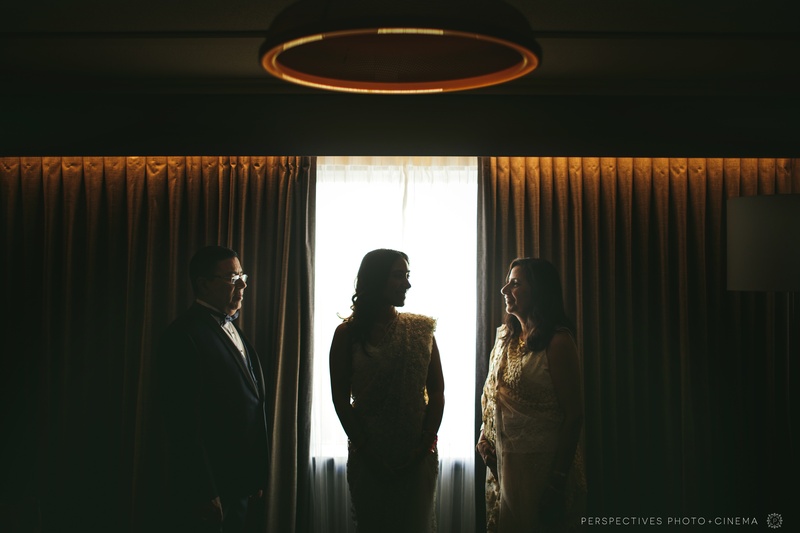 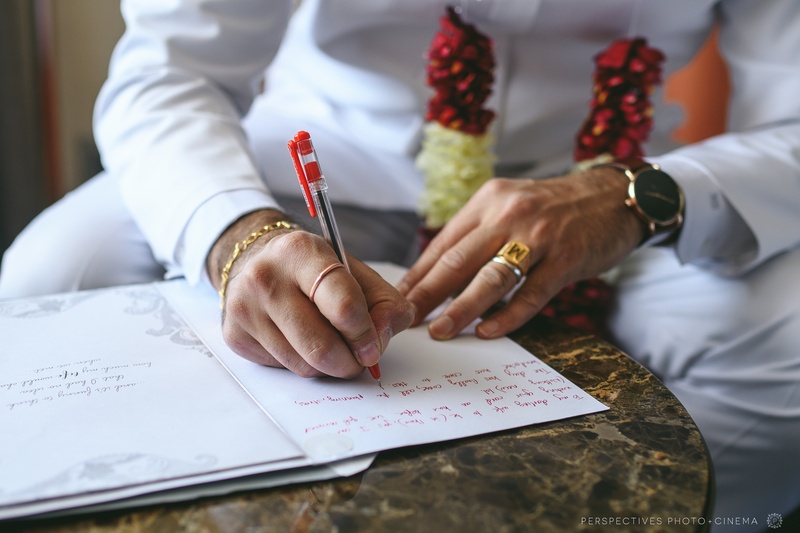 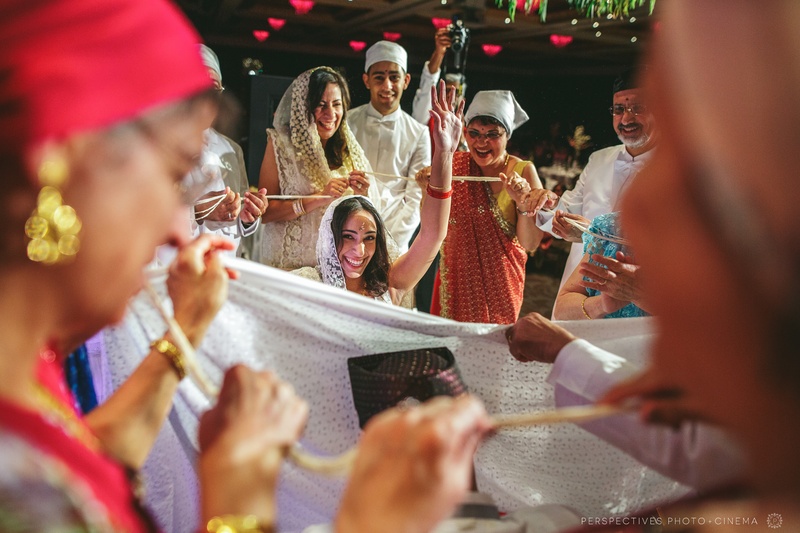 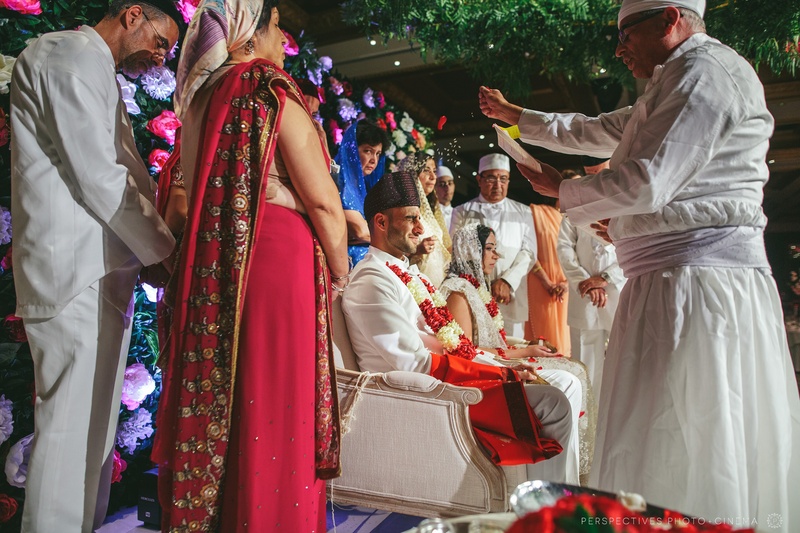 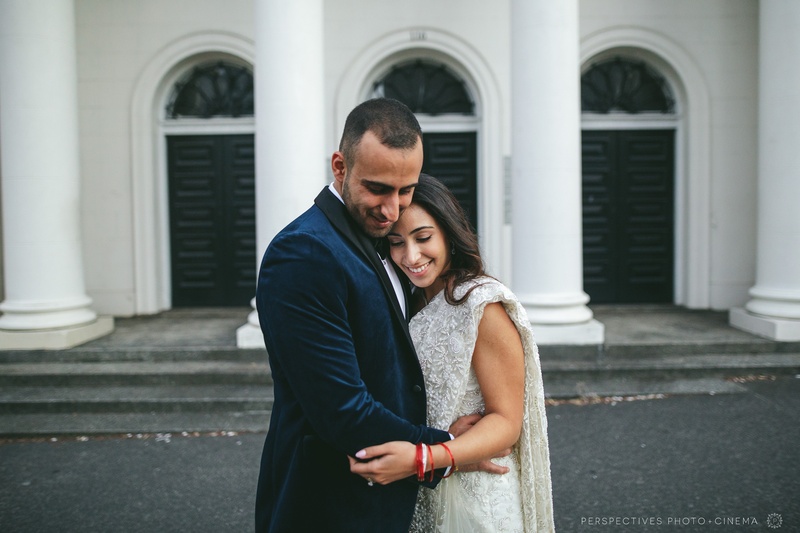 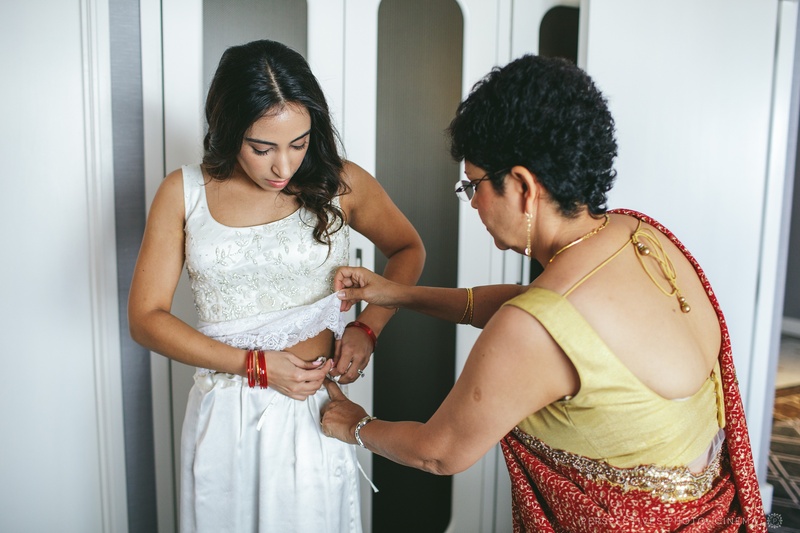 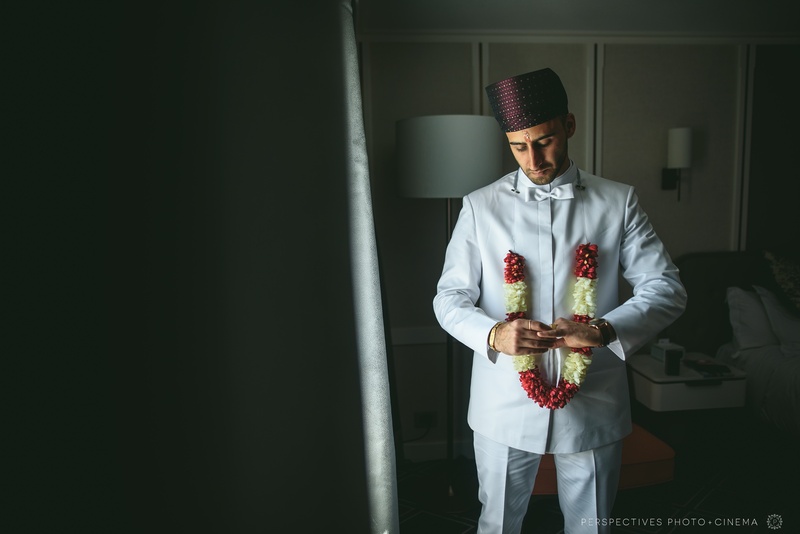 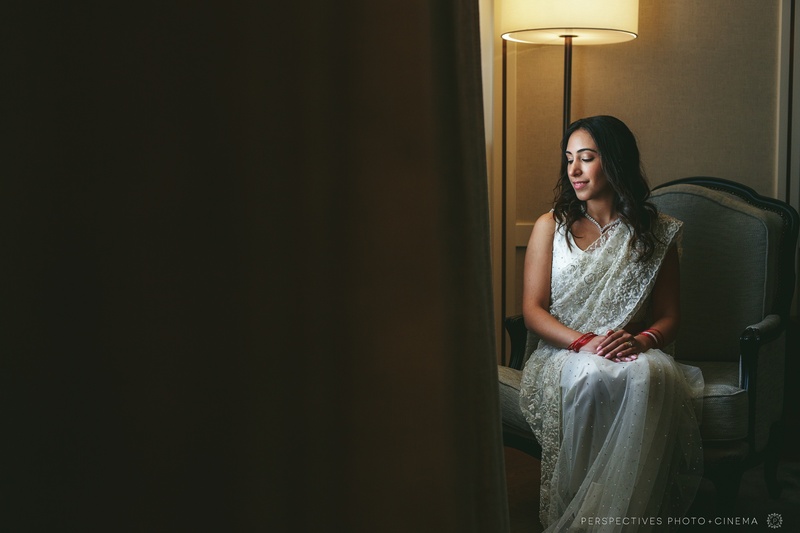 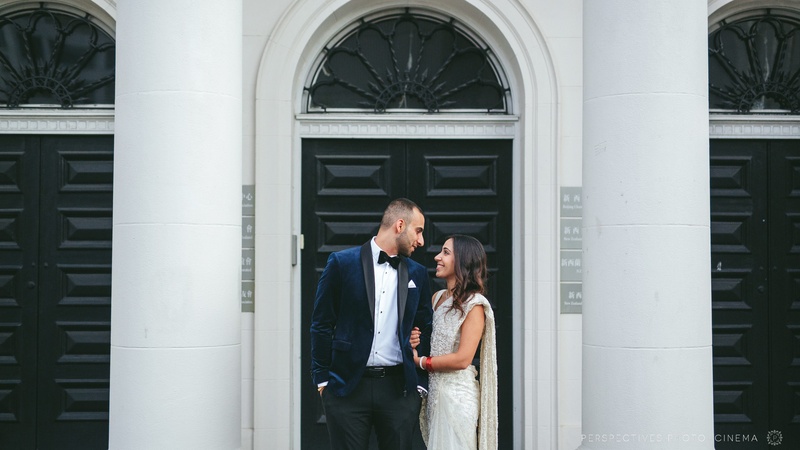 The wedding itself was held at the Cordis Hotel, and was our first traditional Parsi wedding. 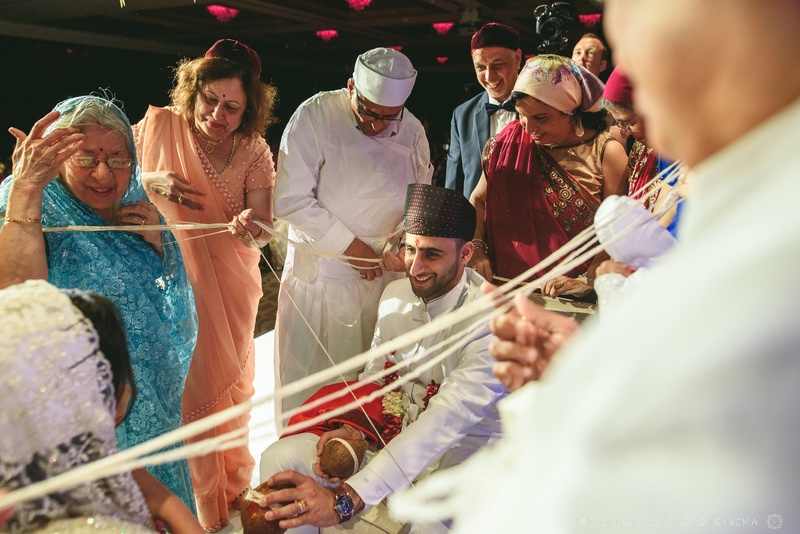 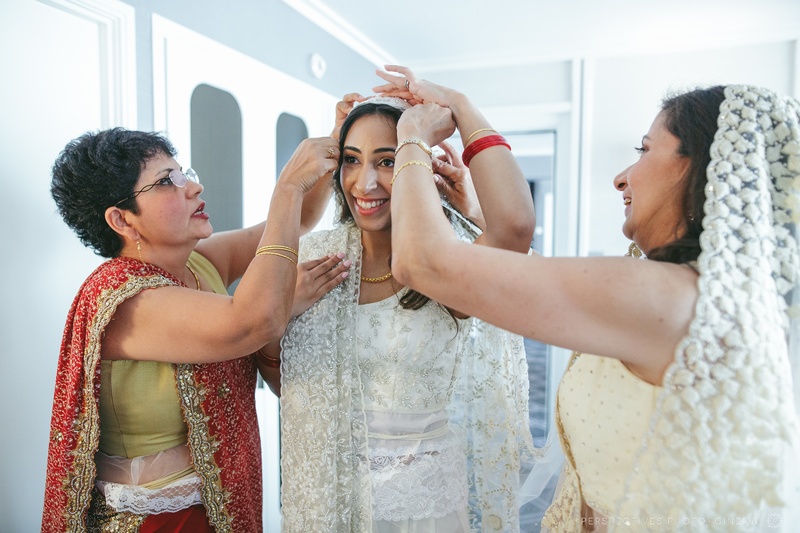 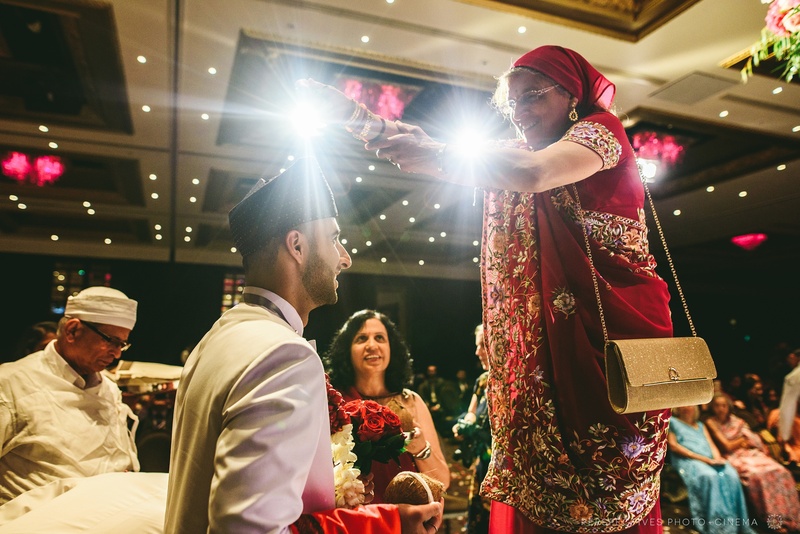 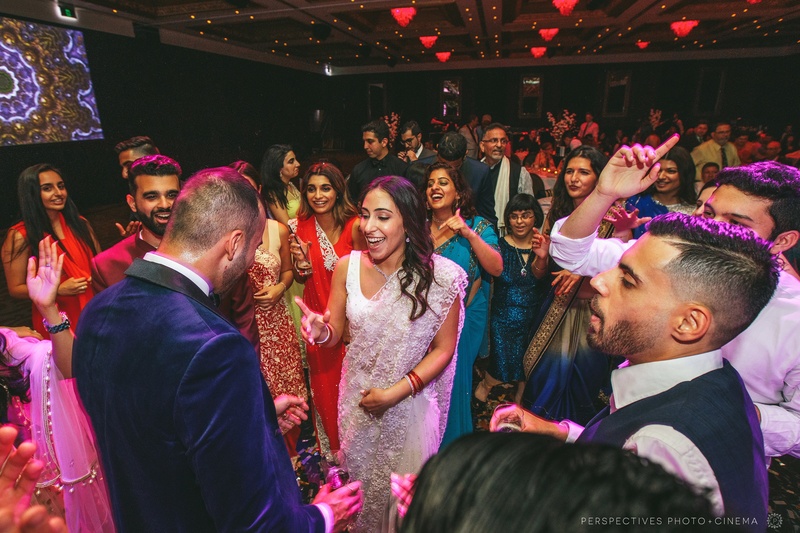 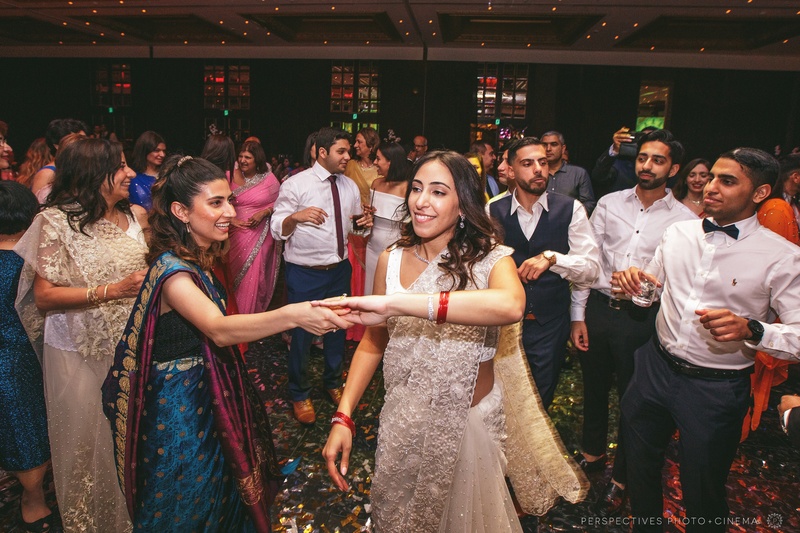 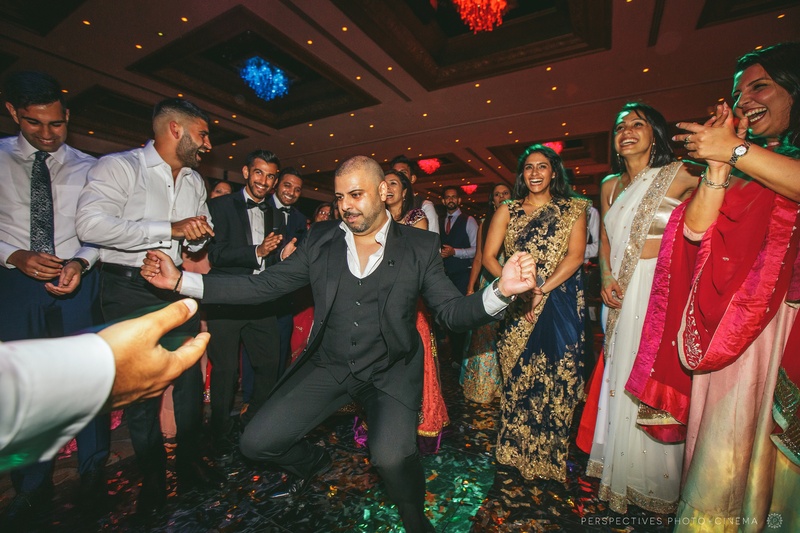 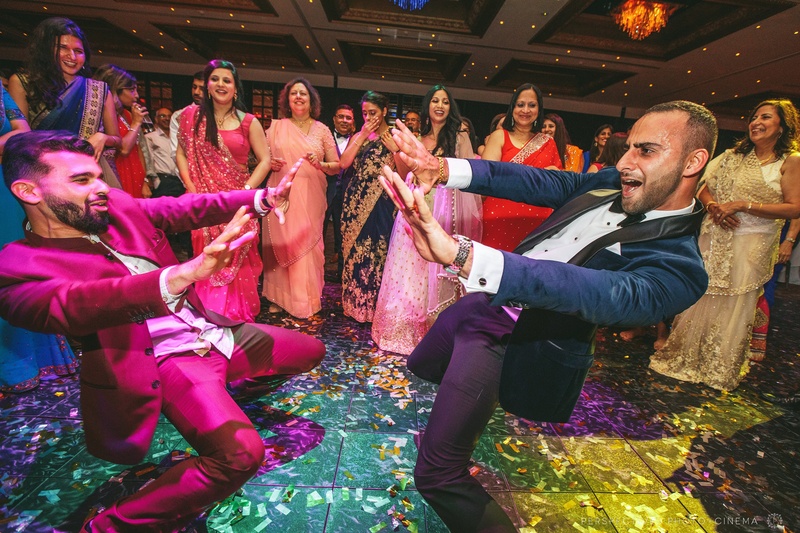 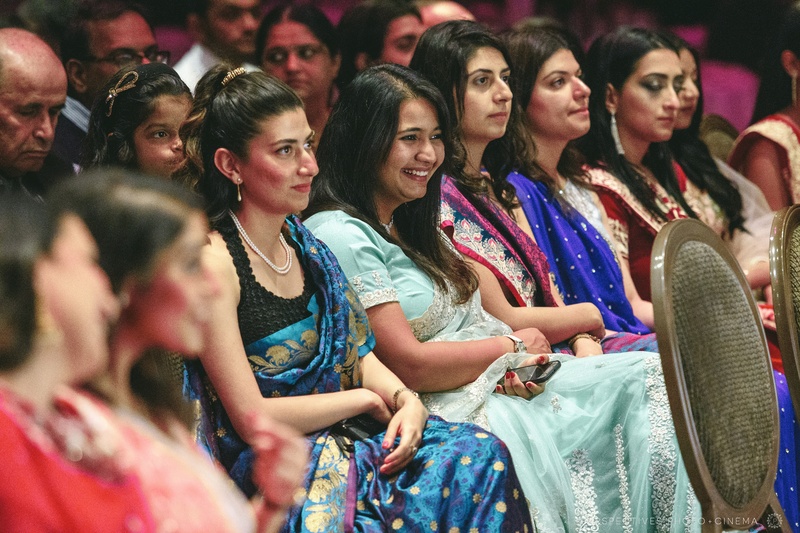 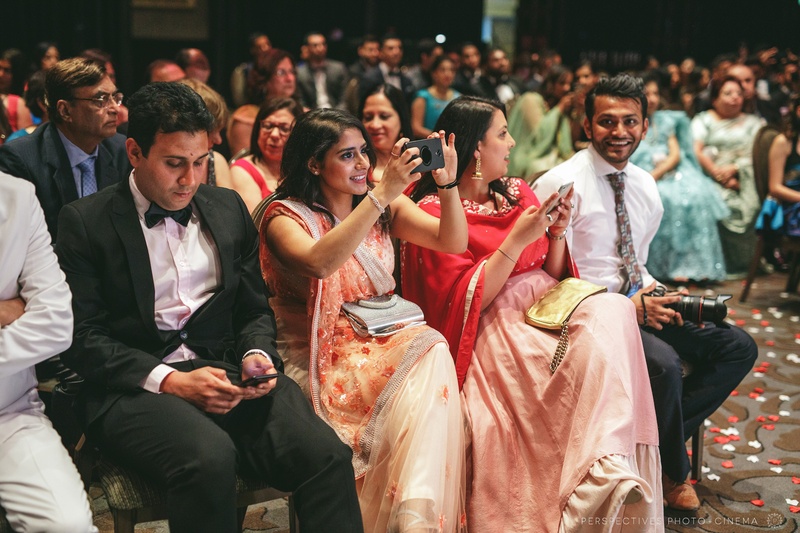 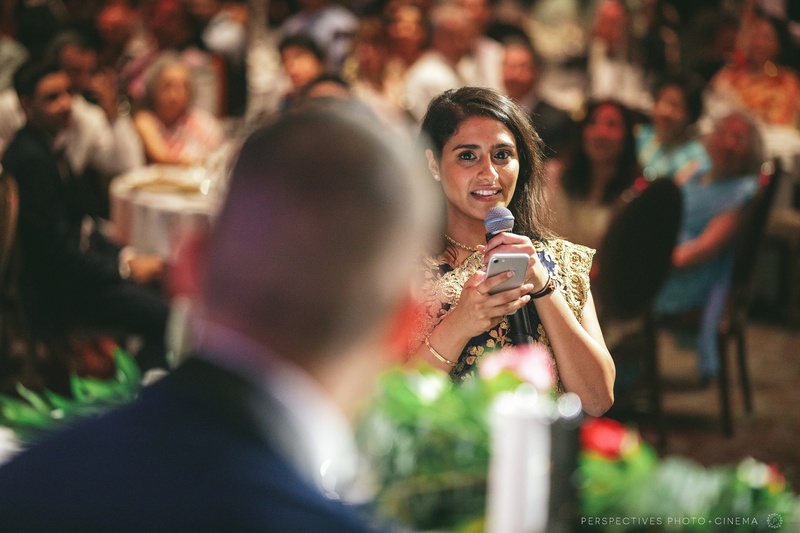 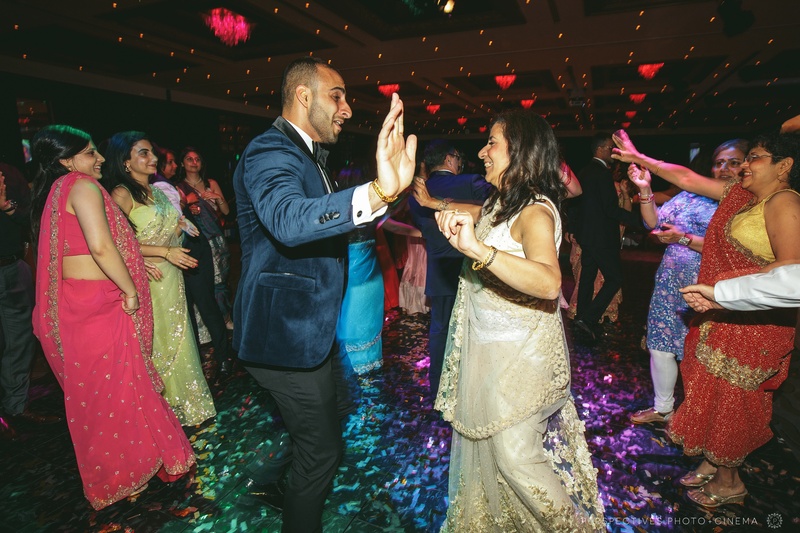 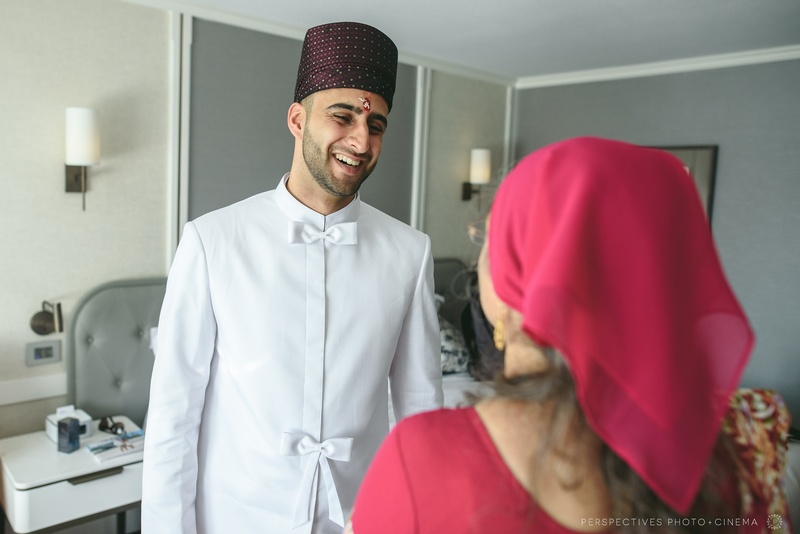 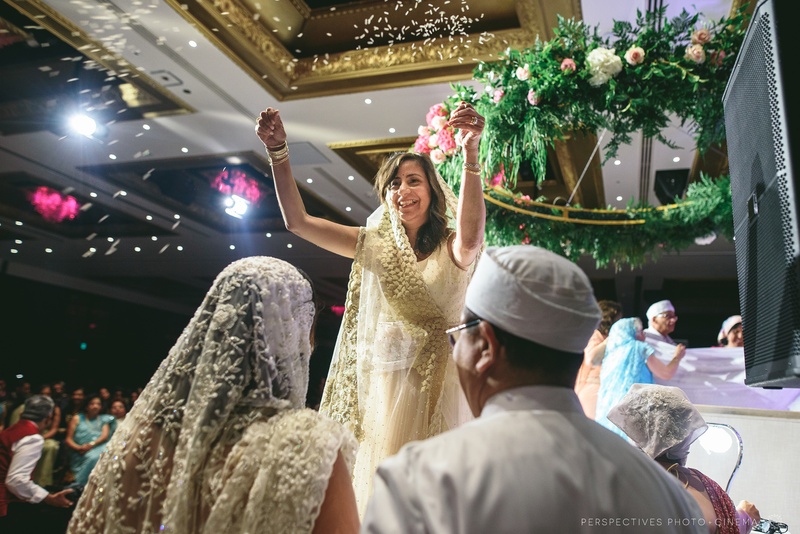 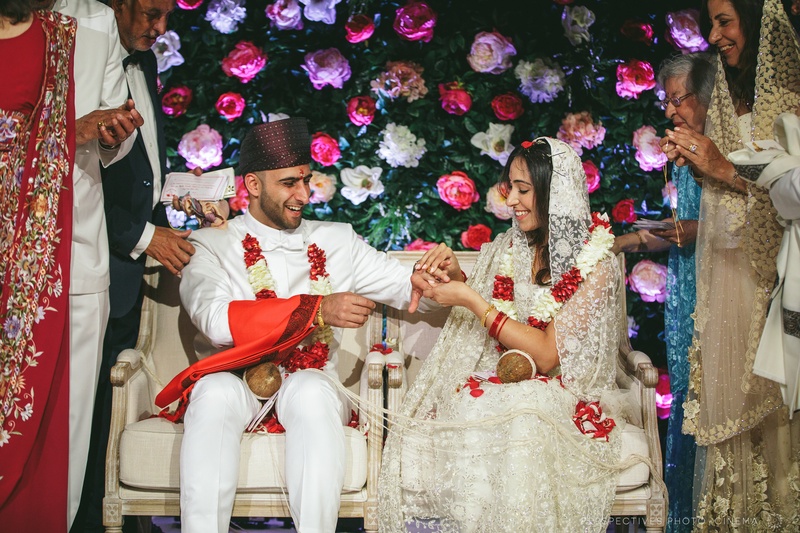 It’s always such a privilege to get an insight into a different set of wedding rituals – Malcolm and Delzin’s ceremony was full of colour – and a lot of rice throwing! 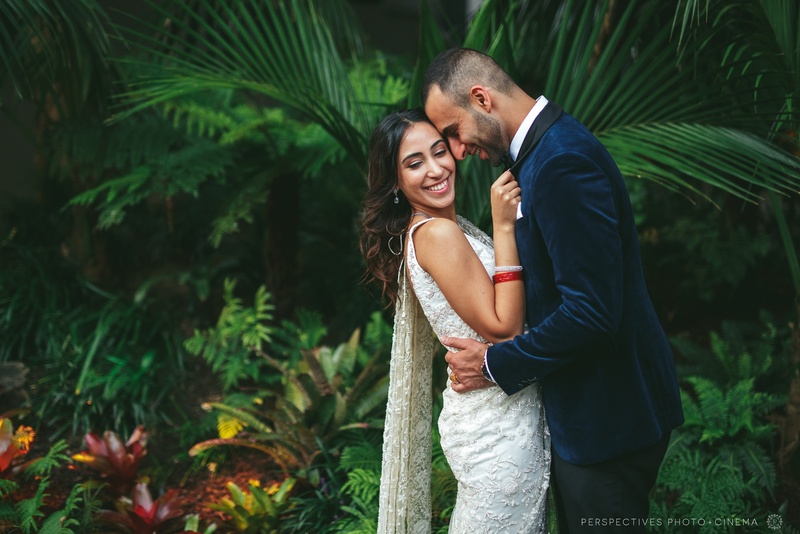 We had just a couple of minutes for some portraits after the ceremony – fortunately Cordis has a beautiful tropical garden right out front and Malcolm and Delzin are complete naturals in front of the camera. 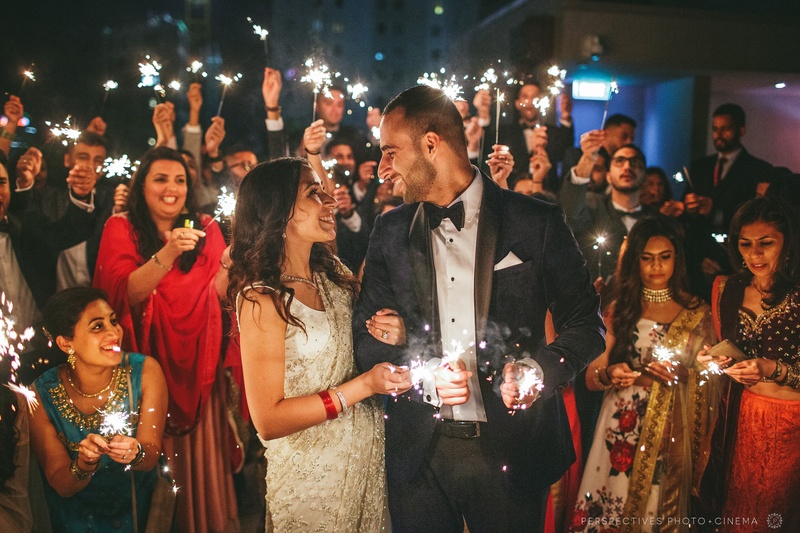 After some epic speeches, we stole a few of the guests (hand picked from the “rowdy table” 😉 ) to create a cool sparkler photo for Malcolm and Delzin. 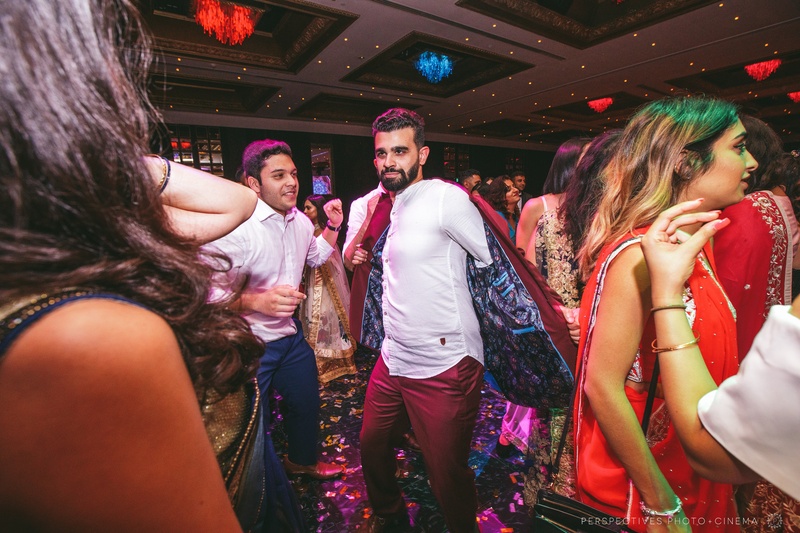 And then the party was on! 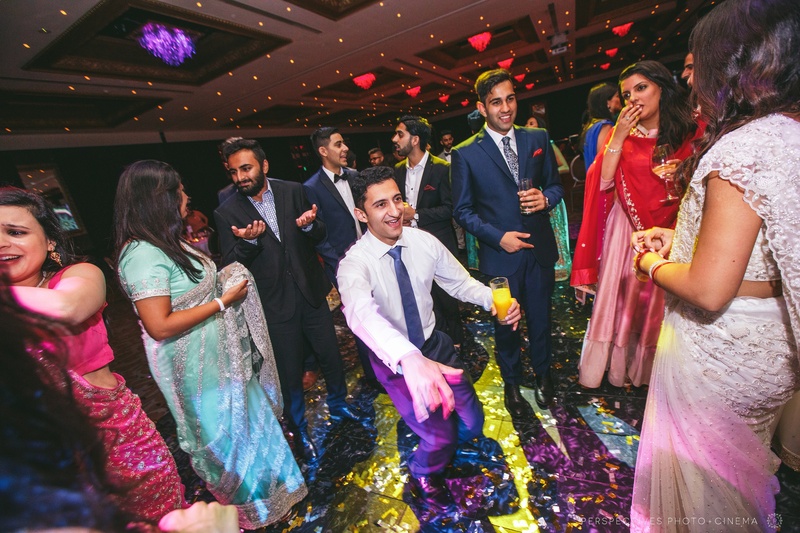 Malcolm lead the charge on the dance floor, and what a dance floor it was! 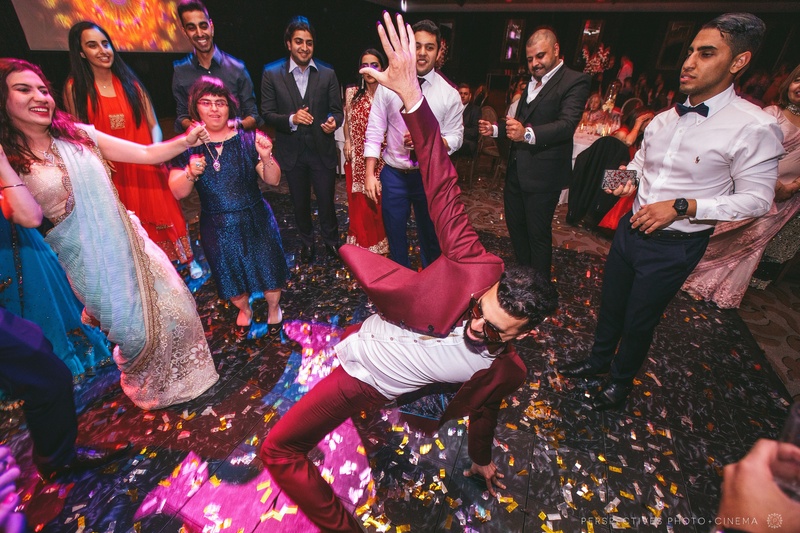 These are some of my favourite dance floor photos ever. 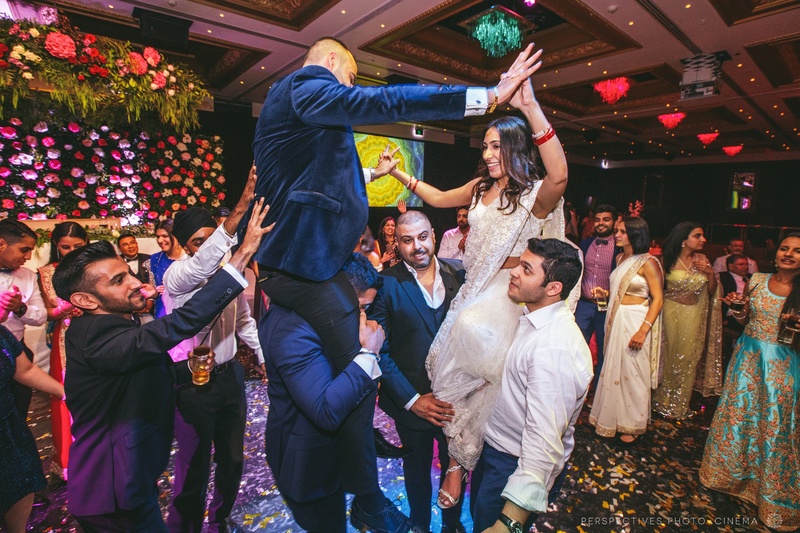 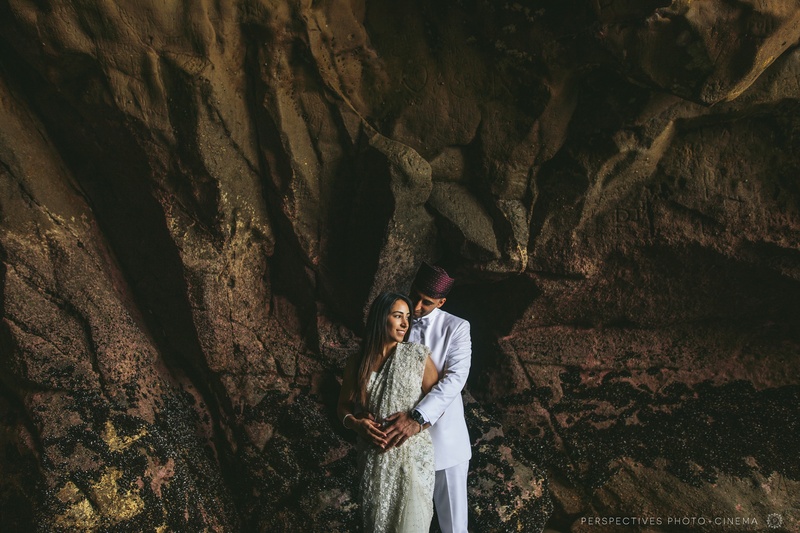 Malcolm and Delzin, thank you so much for sharing your epic celebration with us. 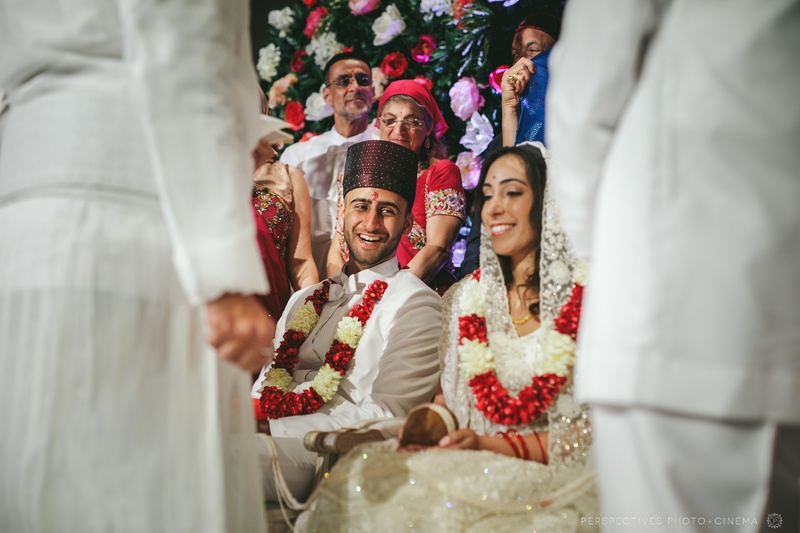 We loved getting to know you guys. 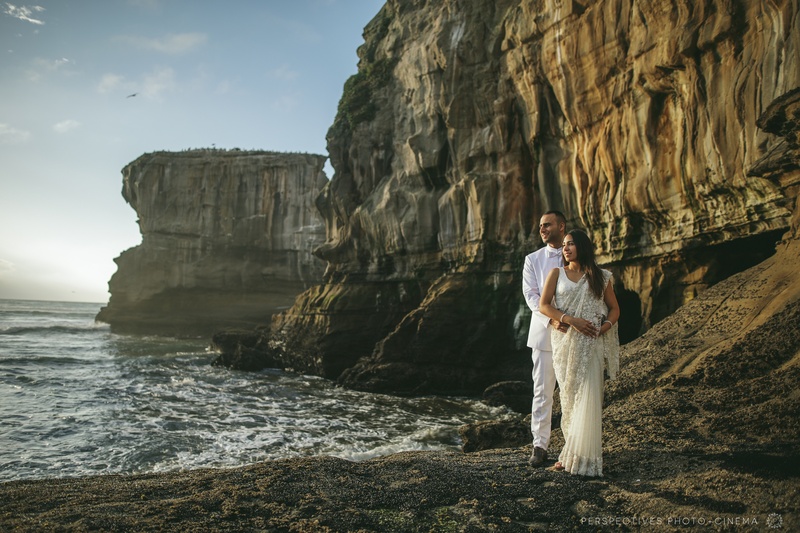 If you have enjoyed Malcolm and Delzin’s Cordis Auckland Wedding photos – make sure to leave them a note in the box below. 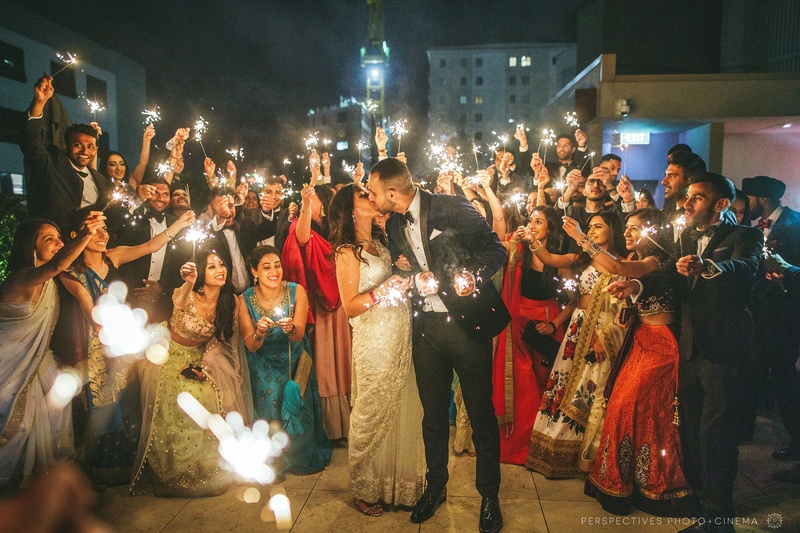 You can also check our some of our other Urban Weddings here.